Meet Katie Gibbs, a 17-yr.old student at Scottsdale Music Academy. 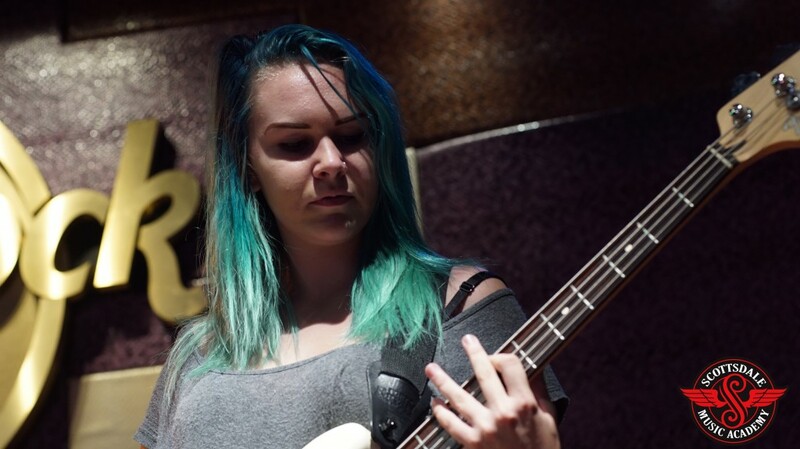 Katie is working with our music instructors on developing her skills on bass guitar and drums, while also occasionally taking guitar lessons in Scottsdale. She’s an energetic teen who’s been playing and performing with us for four years. In addition, she’s starting to take drumming lessons, in order to learn better rhythm. “(Playing drums) has helped my timing as a bass player tremendously,” says Katie. Katie credits her early interest in music to her brother and father, who both played guitar. Katie had played some piano, but soon started to pluck away at a guitar. If you want to experience learning and playing music firsthand like Katie Gibbs, contact Scottsdale Music Academy at 602-751-3537 or visit us on our website. 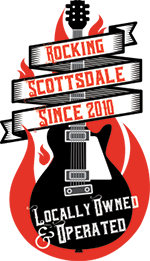 Scottsdale Music Academy is the hottest music school in Scottsdale, AZ. 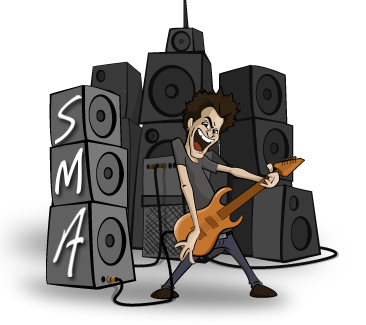 At SMA, both youth and adult students build a solid foundation in technique and learn music they truly want to play. Your first music lesson is free! Learn to play the kind of music you want to play!